SRK Announces Dear Zindagi Like A Pro And We Are All Excited! Alia Bhatt has been trolled time and again for being naïve and at times entirely stupid, she is without a doubt a very talented actress. She has a lot of problems. He has all the solutions. Here's presenting the first look of ‪#‎DearZindagi‬, releasing on November 25, 2016. 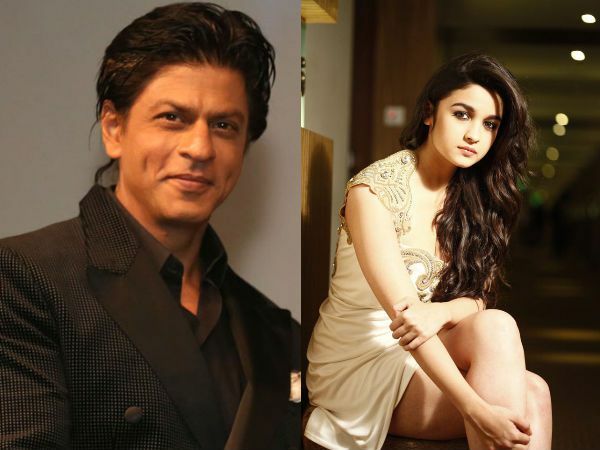 We have saved the date for Alia Bhatt and Shah Rukh Khan. Have you? Read the first Facebook posts launching Dear Zindagi. Though Alia Bhatt has been trolled time and again for being naïve and at times entirely stupid, she is without a doubt a very talented actress and is all set to add a feather to her hat. She will be next seen opposite none other than superstar Shahrukh in their light hearted movie Dear Zindagi, promotions for which started rather unusually. The first look of the film revealed just a series of Twitter messages between Shah Rukh and Alia. The film with Shah Rukh and Alia was announced by Karan Johar last year to be directed by Gauri Shinde. It drew some flak because of the age difference between them. People drew various conjectures about Gauri’s film being a regular romance leading to a lot of rumours. Shah Rukh and Alia would simply comment as “It’s not a typical love story,” if asked. Dear Zindagi features Alia as an aspiring filmmaker and her relationships with four different men and their influence on her life. SRK is supposedly her love guru. Alia’s love interests are being played by by Aditya Roy Kapur, Ali Zafar, Angad Nedi and Kunal Kapoor. The tweets between Shah Rukh and Alia used to promote Dear Zindagi look like diary entries and pen pal letters. The film is by Karan Johar, published by Dharma Productions and directed by the ace director who gave us English Vinglish. Alia and Shahrukh add all the rest of the flavor, making it a promising one from the word go.